The skill of effective negotiation is always beneficial while making a car purchase. The tools that will help you in negotiating a good price for a car are seeking the help of online portals, getting pre-approved for your loan and trading-in your vehicle at the end of the deal. Make the most of the negotiation process and close the deal quickly. 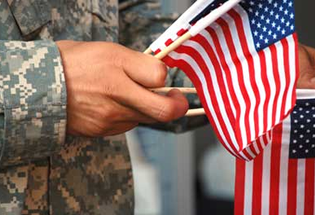 Wondering how to make the most of the car offers on Veterans Day? By considering essential points such as thinking about a one-time automobile allowance and leveraging your credit score for a good military auto loan are great ways to strike a jackpot car deal on Veterans Day. 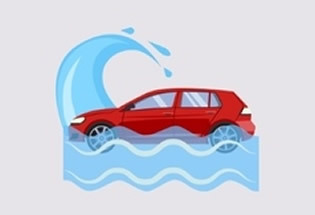 Hurricane Florence and other natural disasters bring a surge of damaged vehicles to dealership lots. Know all about title washing scam, how it works and how you should avoid title-washed cars by all means. Knowledge is wisdom, and the knowledge about car title washing can save you a lot of effort and money. Are you young and dreaming of buying a car? Your dreams can turn into reality with the help of a few key points such as obtaining a co-signer and applying for a credit-builder loan. 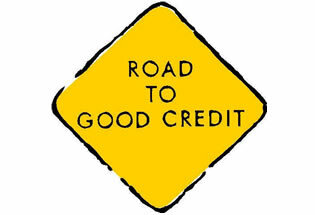 Understand more about how your good credit habits will help you to secure an auto loan and leave a scope to negotiate better interest rates. 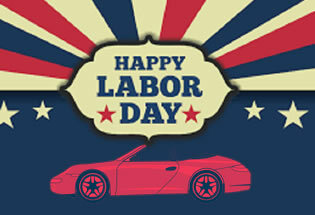 One of the best days for buying cars is Labor Day. 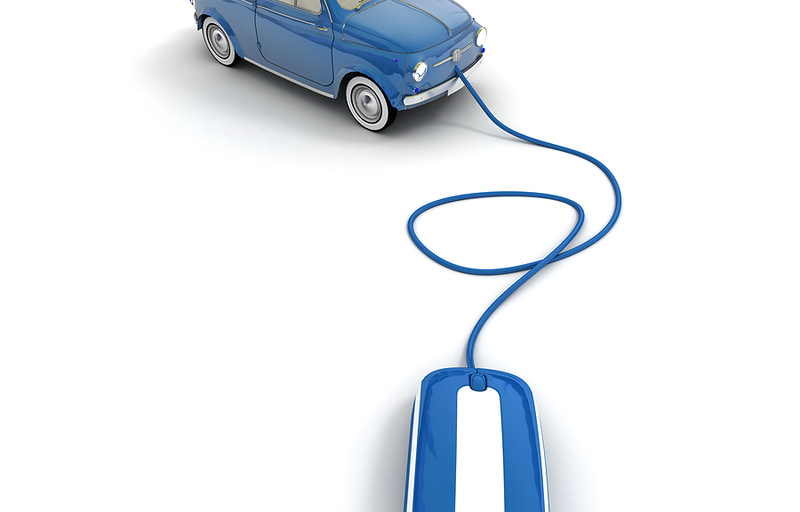 Make sure you plan ahead, scan all the offers and inspect the car thoroughly before purchasing it. You can also find great purchase deals on different car categories such as minivans, midsize sedans and SUVs. Understand how you can keep an eye on best deals before walking into the dealership. 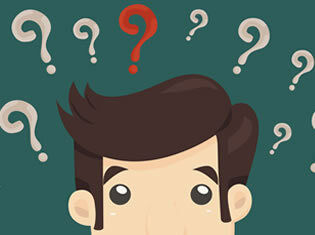 Confused about your car buying decision? With a little prior homework, getting help for co-signing and putting a good amount of money down can simplify the how, when and where of your car buying experience. Thus, scrutinize everything before you head out to buy your dream car. 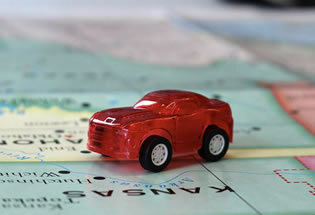 Are you uncertain about purchasing a first-year car model? 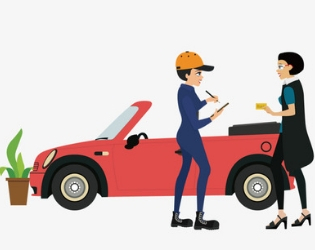 While it may look like an exciting proposition, buying a first-year car model poses certain risks such as lack of any past or reliable data. It puts you in the position where you face an opportunity loss. Therefore, make the smarter choice by waiting for a second-year or third-year model.